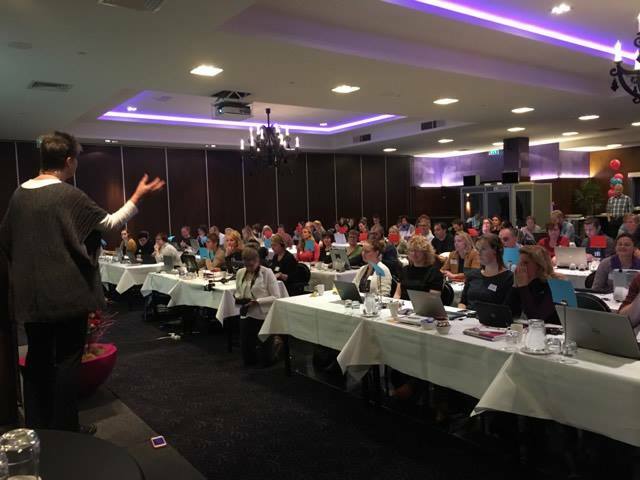 An inspiring two-day training course was organised by the NRSV – Rett Syndrome Association Netherlands on 11 -12 November in Houten. 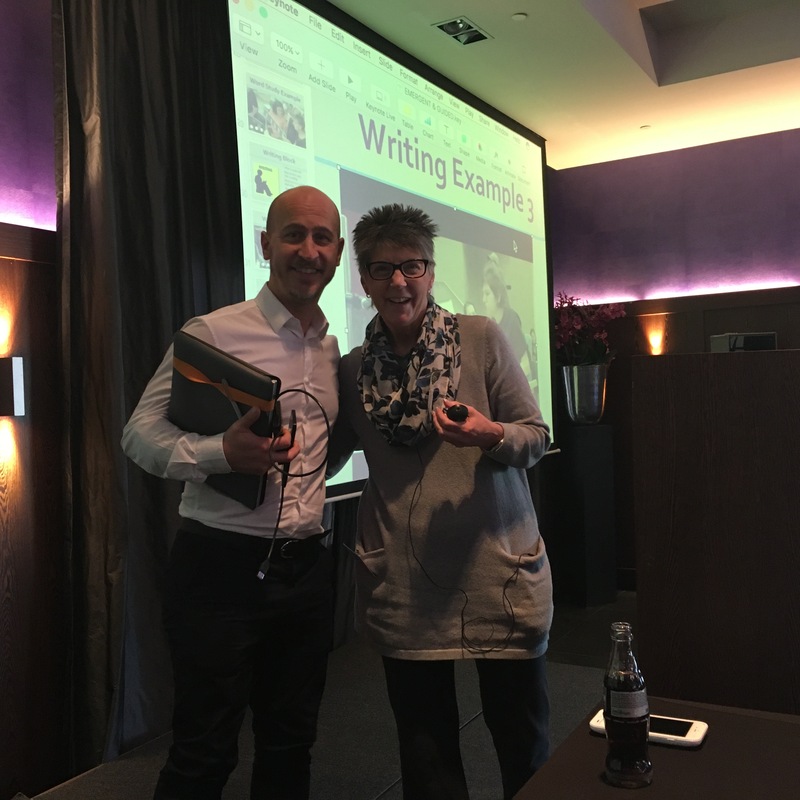 Participating speakers included Hector Minto from Microsoft/Tobii, UK, Susan Norwell from Rett University USA and Gill Townend from Rett Expertise Centre Netherlands-Maastricht. The training course provided an opportunity for parents, speech therapists and teachers to learn how to guide and support people living with Rett syndrome, to gain a sense of personal achievement in communication at the highest level. In preparation for the course, the communication program ‘Communicator 5’ was downloaded. 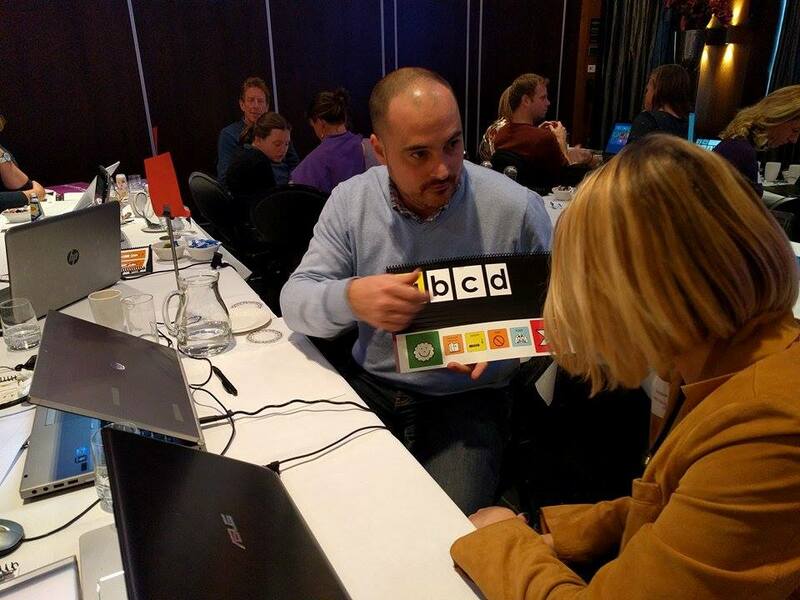 Also the NRSV members received a goodybag with a little abc-book, a gift from NRSV. We were also given the ABC-flipbooks and 4×4 grid flipbooks, designed by Susan Norwell, translated by Gerna Scholte and funded by choirs Leudalzangers, L’Union, Kazoo, Melodia and Con Amore from Leudal, Limburg, NL, performing Carl Orffs Carmina Burana. These books were needed for the exercises on Saturday. Susan described the problems and possibilities of communication with individuals with Rett syndrome. She explained how to communicate by using low-tech (communication book) and high-tech devices and how to personalise our speech device. Susan Norwell has a unique approach when compared to other experts. Instead of using the conventional decision-making choices, using two objects as the first step, Susan presents a complex raster of symbols with an assumption that it is understood by the Rett Syndrome child. Susan then illustrated how we can speak to an affected child using a grid of ’symbols’ so that the child can learn how to use the communication raster. An important point revealed by Susan is the manner in which one asks the child questions. She is using ‘soft questioning’ instead of ‘direct questions’ to avoid putting the child under stress. Moreoever, an immediate answer should not be expected but rather a sign or behaviour would lead us to …. We were also introduced to ways of reading with our Rett Syndrome children and how to use the ABC book so that the child has the possibility to write or read if desired. The “Six Block Model of Emergent Literacy” (Patricia Cuningham & Dorothy Hall) and “the Four Block Balanced Literacy Model” (Jim Cunningham & Dorothy Hall) was explained with the support of videos. The future looks promising when such a leap of progress was presented. The course was extremely inspiring for both the parents and speech therapists of the Rett syndrome child! It is highly recommended to everybody. Gill Townend presented the interesting conclusions about the use of Eye Gaze Technology in the Netherlands. Parents were generally happy with the device but they also felt that there was a lack of support after acquiring it. This is an important conclusion in the establishment of the future clinical guidelines for communication. 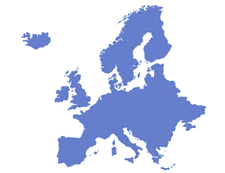 We are looking forward to the outcome of this two year project, started in February 2016, to develop international clinical guidelines for the assessment, intervention and long-term management of communication in individuals with Rett syndrome. 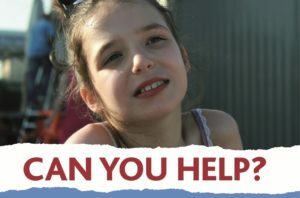 This international project is funded by a HeART research grant from rettsyndrome.org, led by the Rett Expertise Centre Netherlands (Gill Townend and Prof. Dr. Leopold Curfs ), with the core work group also including Dr. Theresa Bartolotta (USA), Helena Wandin (Sweden), Anna Urbanowicz (Australia) and Sally-Ann Garrett (UK and Ireland). In the same spirit, The BRSV -Belgian Rett Syndrome Association – came up with the idea of providing 16 hours of communication support to all members. A special Rett communication coach was assigned to help the parents in a trial period. The coach guides the parents through the application process, in personalising the device and in the consultation with the school. We are delighted and extremely grateful to see so many efforts have been made in order to give each Rett child in different countries a voice. Parents, schools and professionals have now become aware that there is a need for competence in order to provide the children with good access to communication.